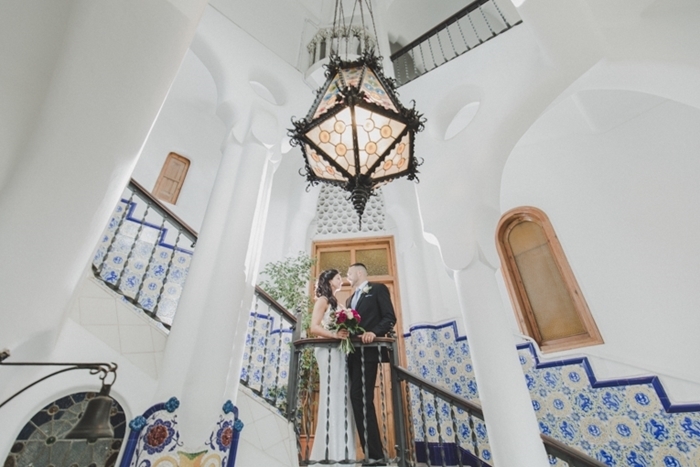 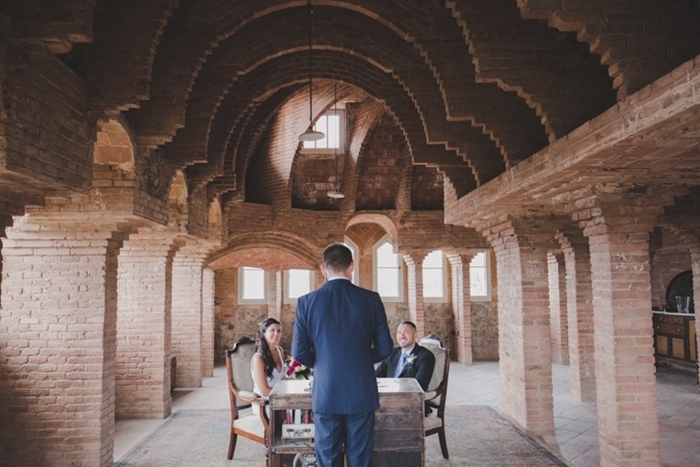 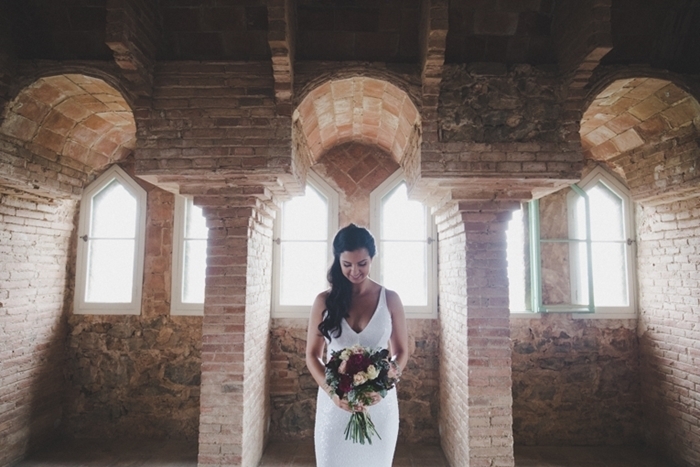 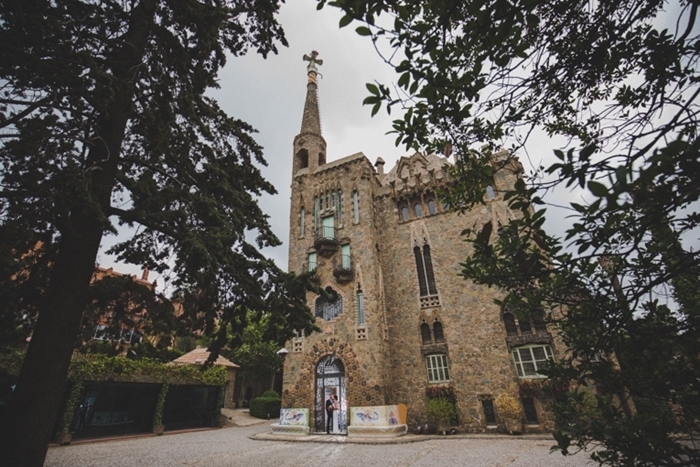 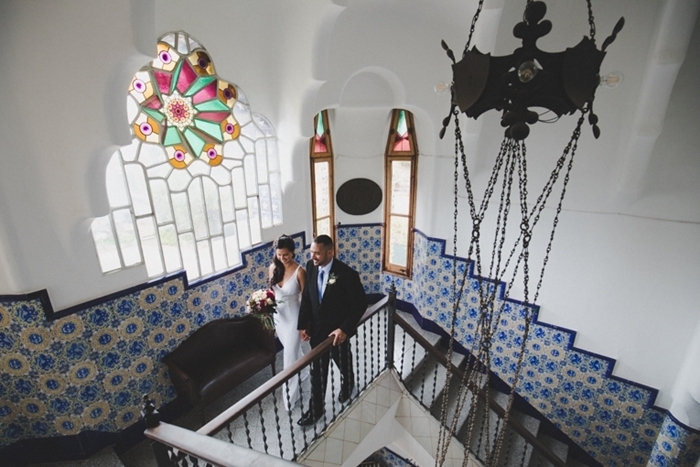 Nadia and Casey’s choose beautiful Barcelona as the destination for their zero guest elopement. 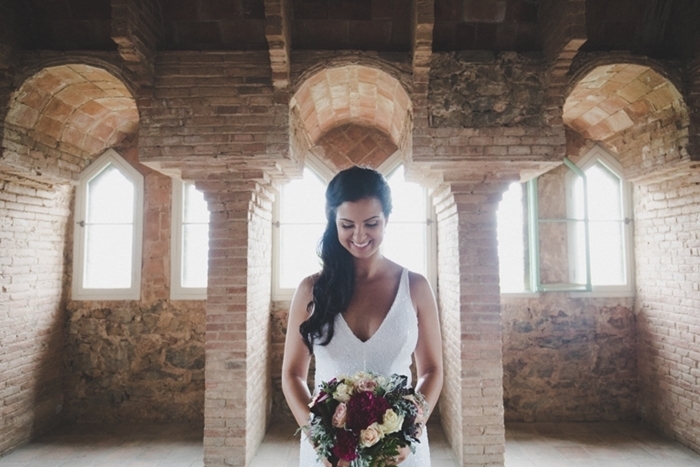 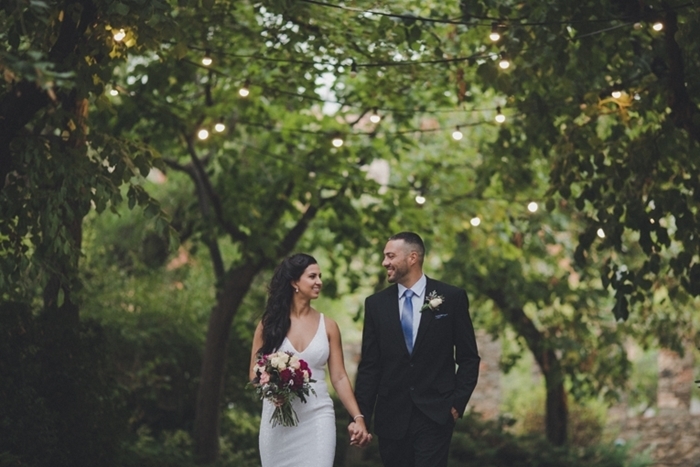 With the stunning scenery of Spain, the radiant couple’s elopement was as gorgeous as it was heartfelt! 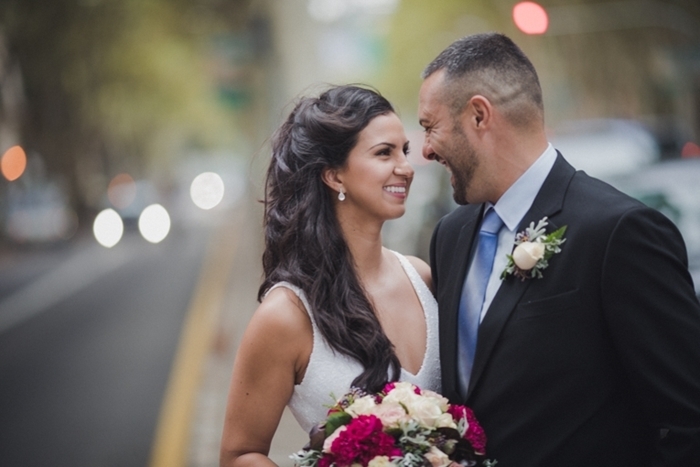 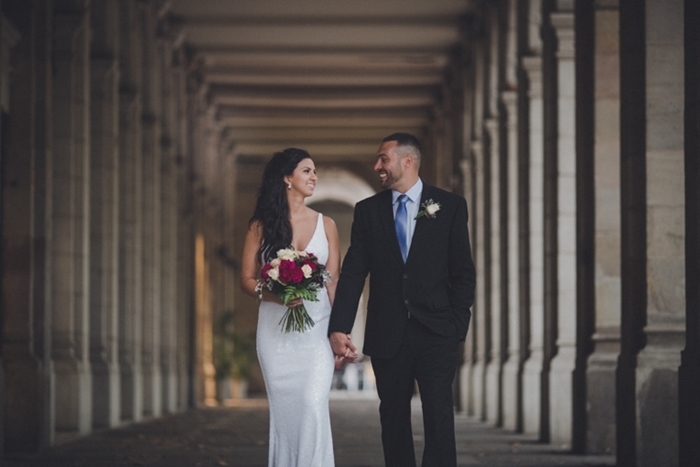 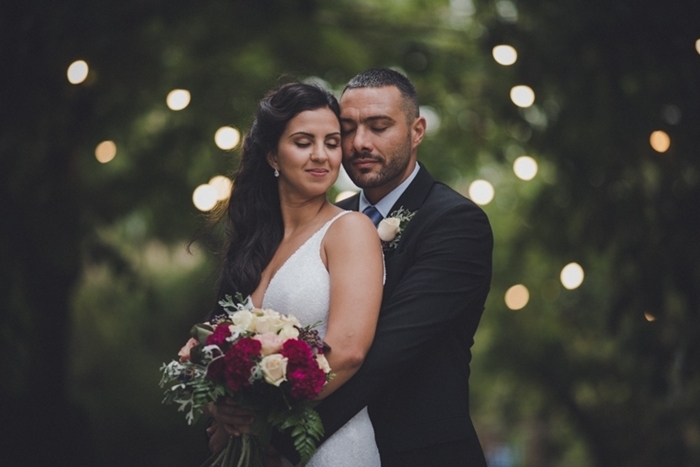 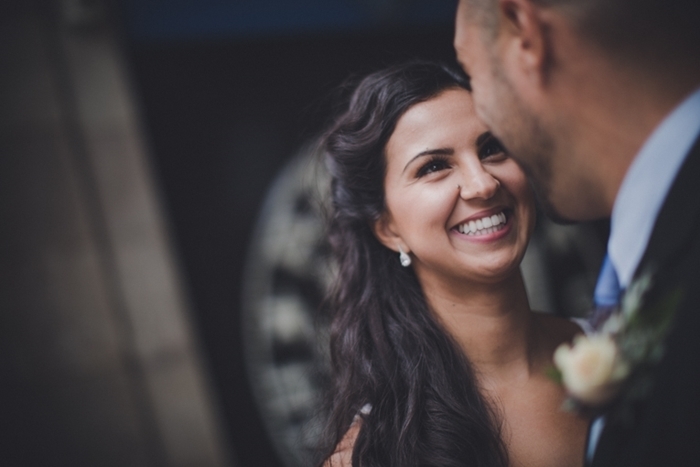 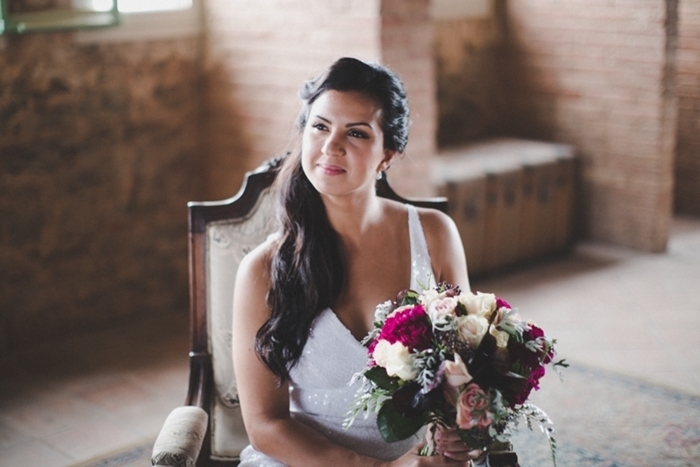 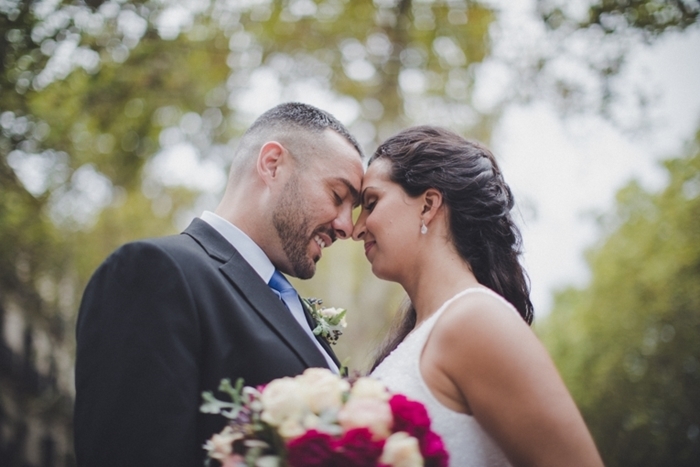 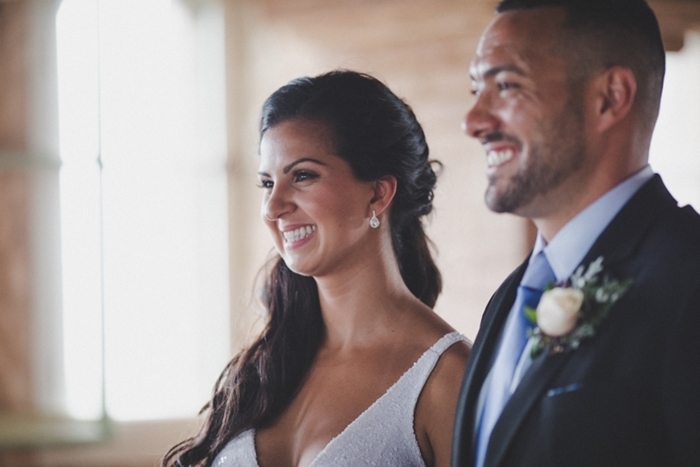 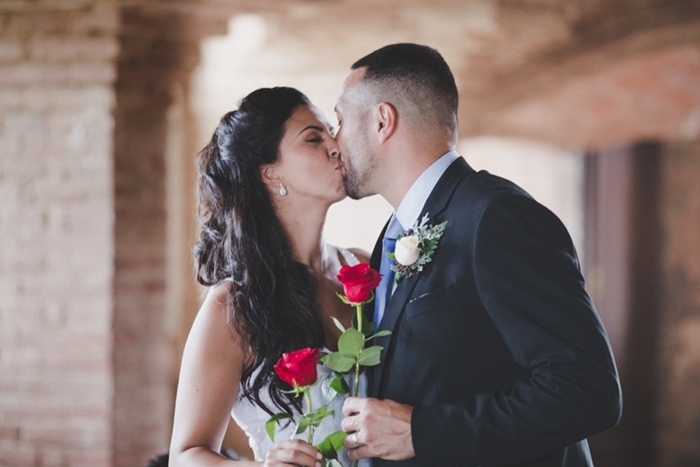 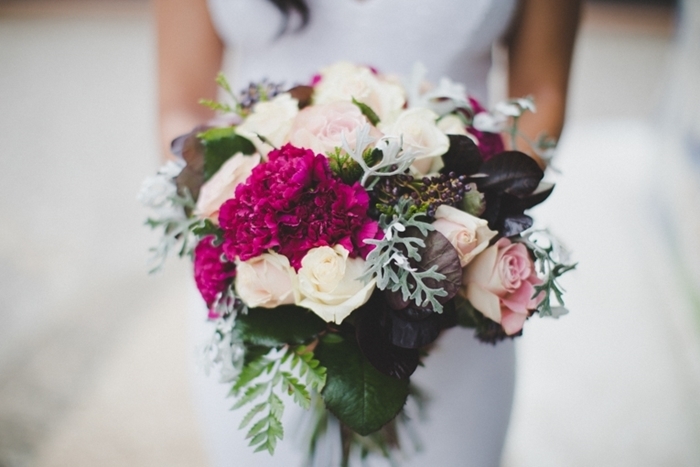 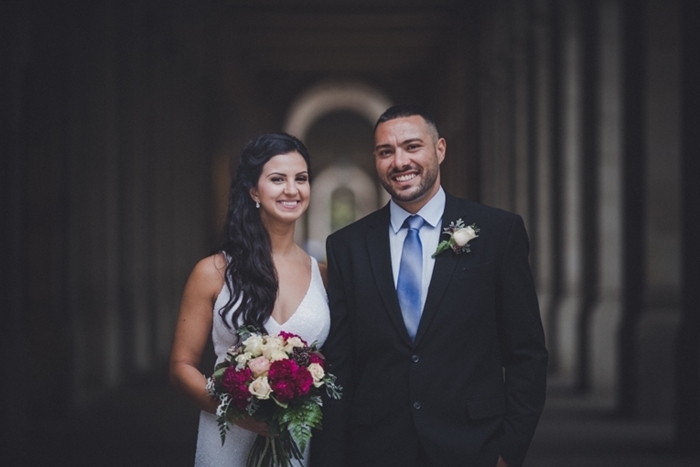 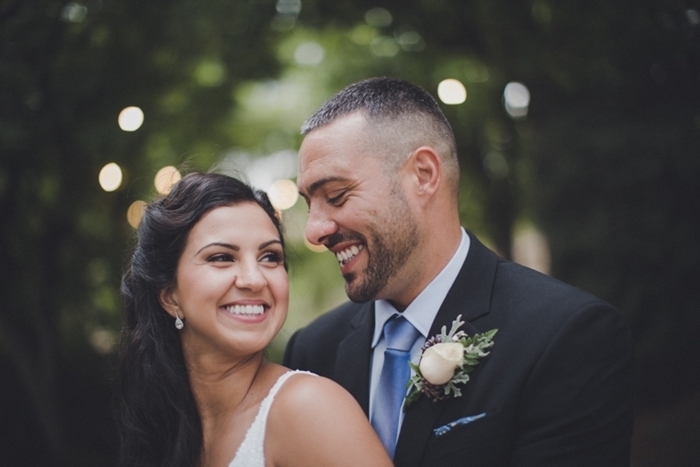 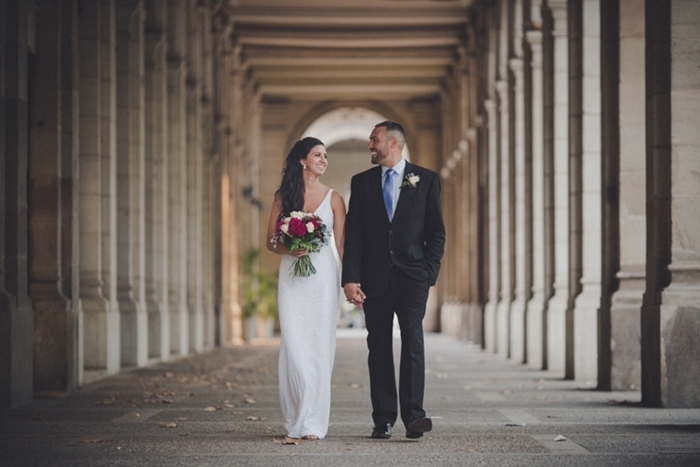 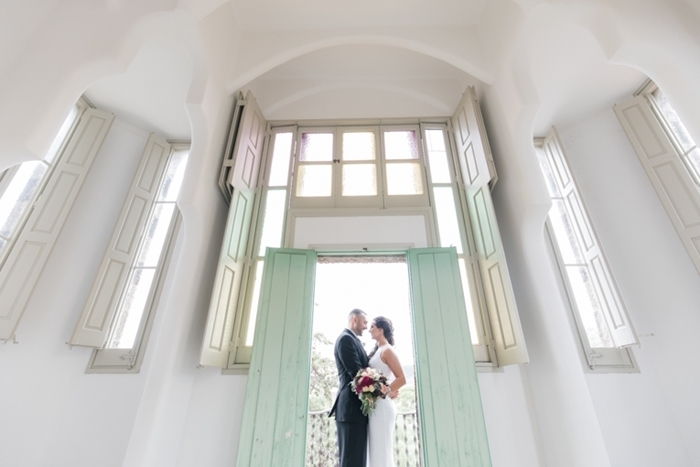 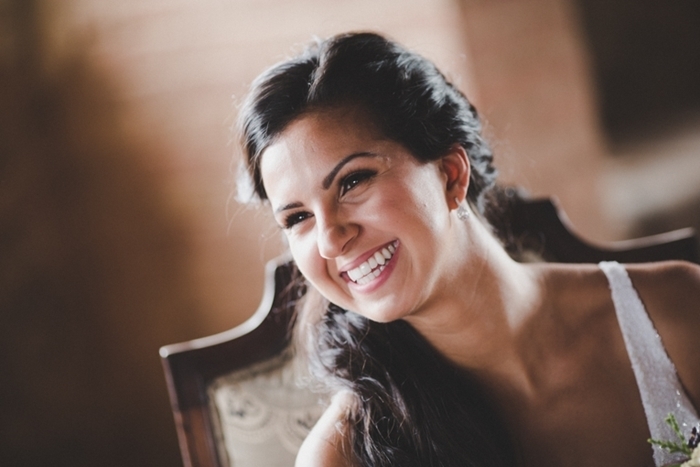 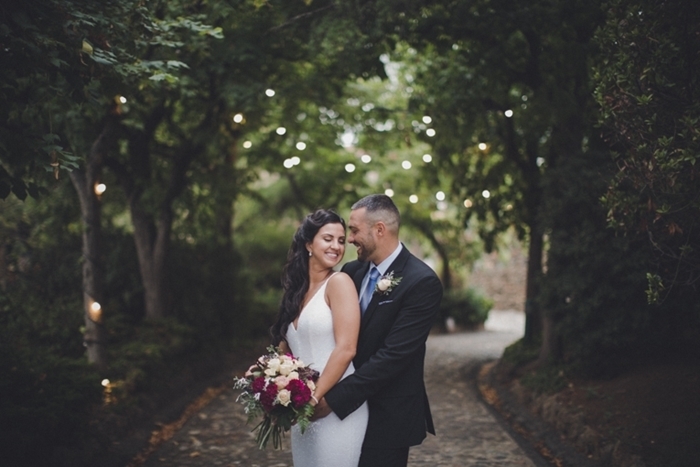 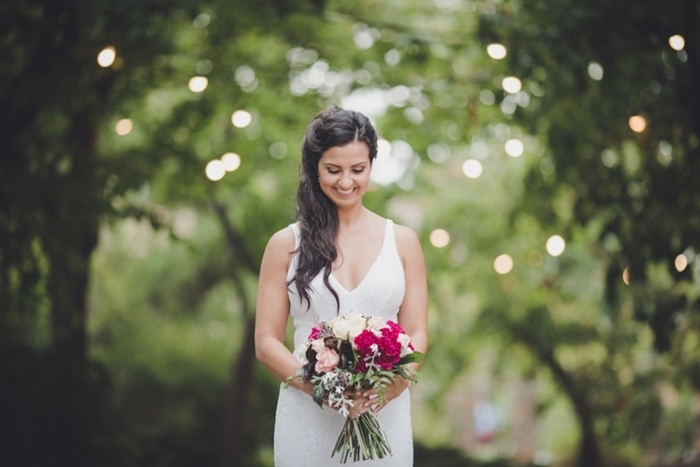 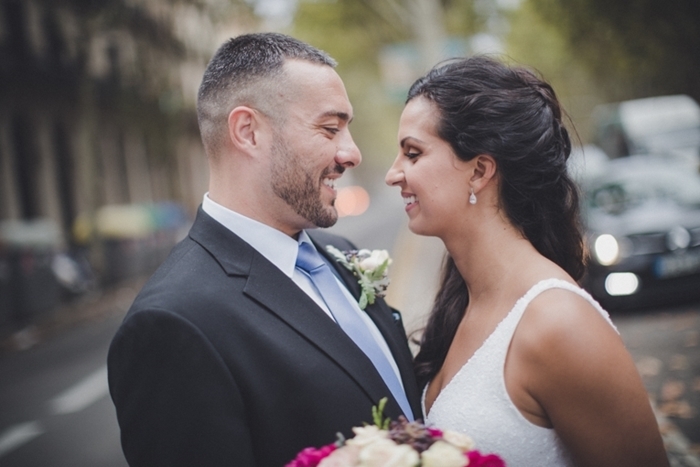 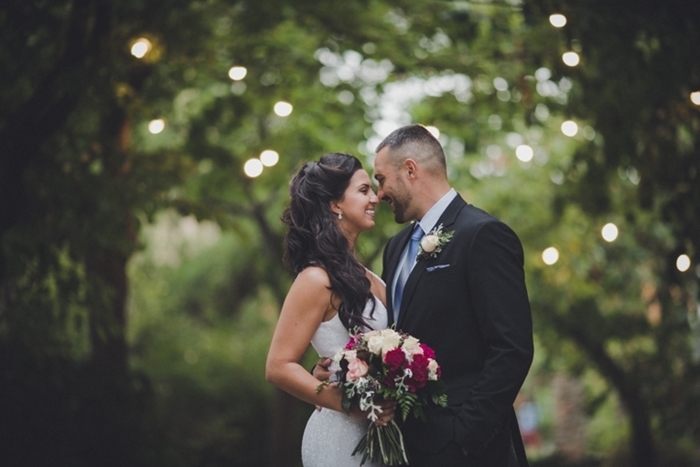 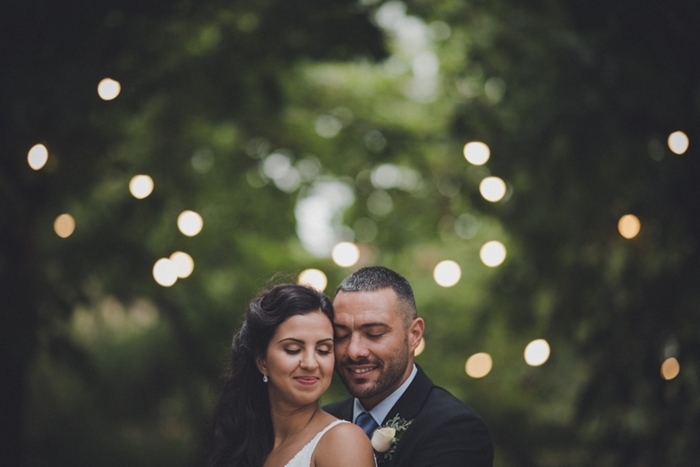 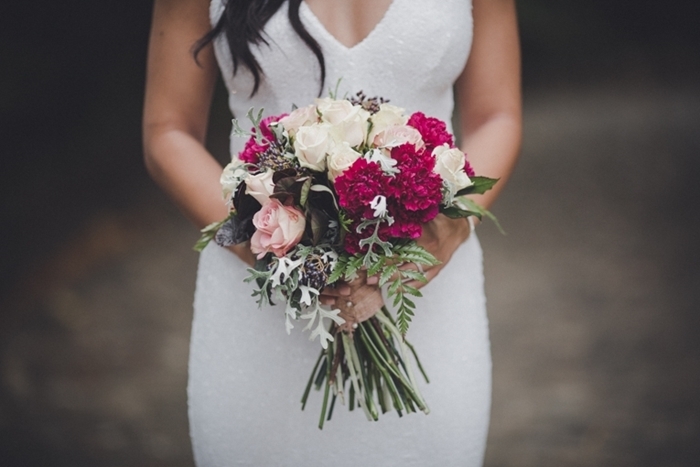 Kudos to Andrea Ferrara for capturing this elopement so beautifully! 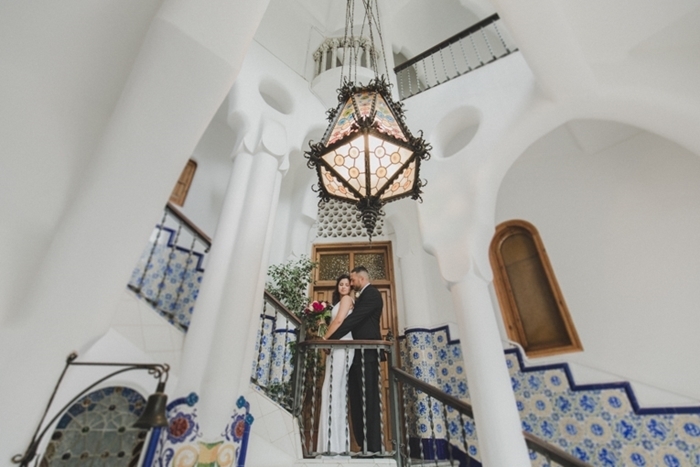 We chose to have an intimate wedding since we did not have much family in the U.S. We did not see the purpose in having a wedding for mainly the satisfaction of our friends. 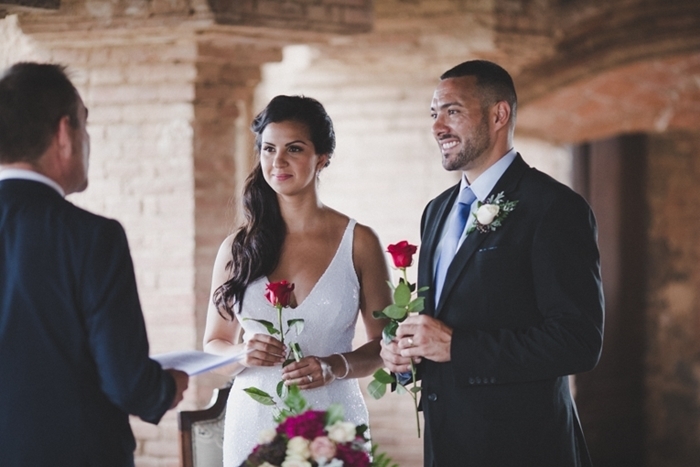 Once I booked with Marry me in Spain, I didn’t come across ANY challenges. 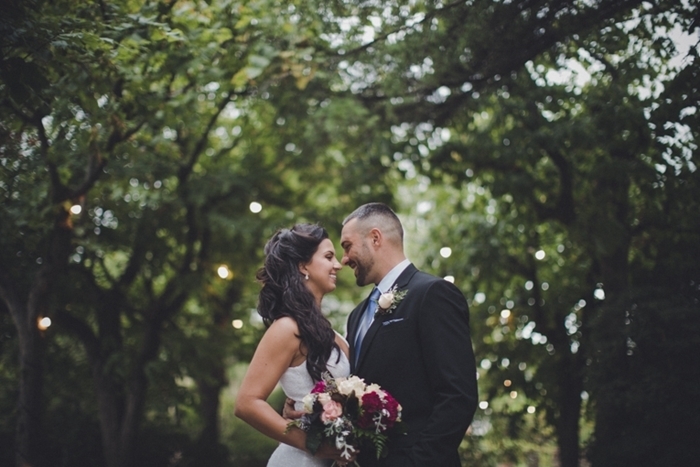 Everything went smoothly and as planned. 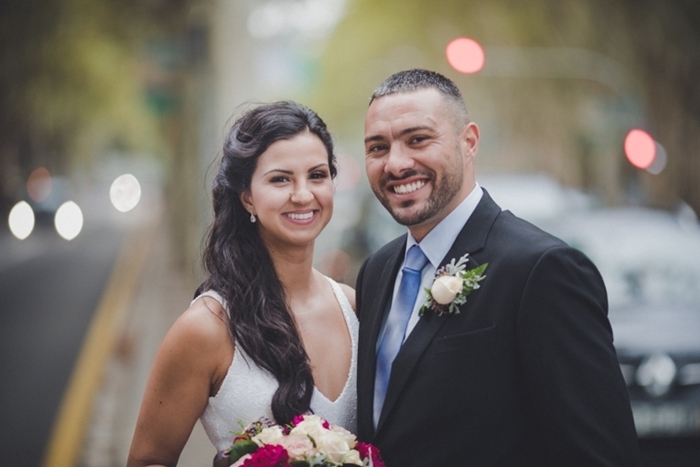 No guest list made it as easy as it gets! 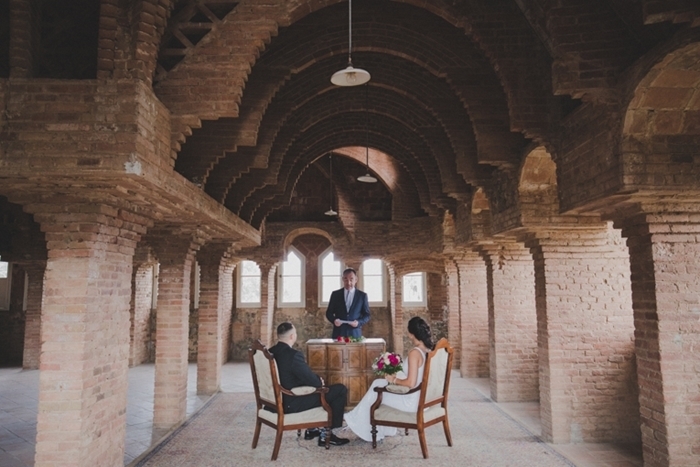 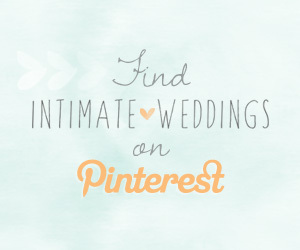 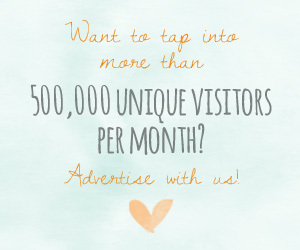 No, this was an elopement with just us. 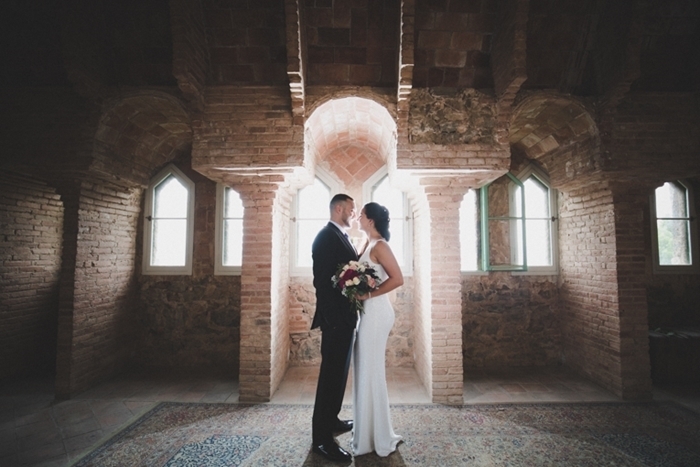 The venue and photographer provided were AMAZING. 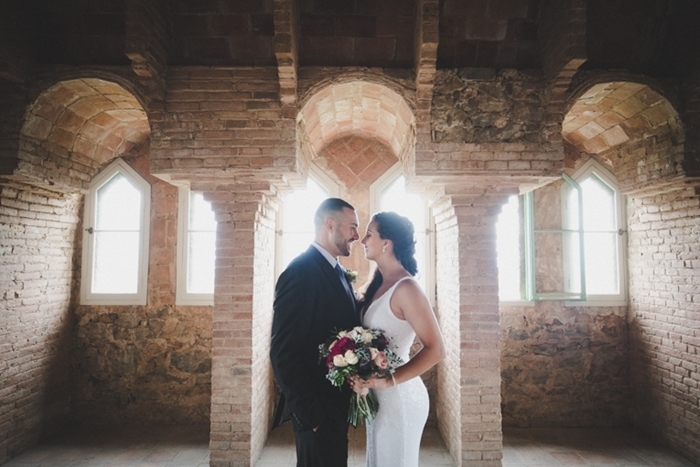 The amount of compliments I’ve been receiving on social media regarding this elopement has been overwhelming. 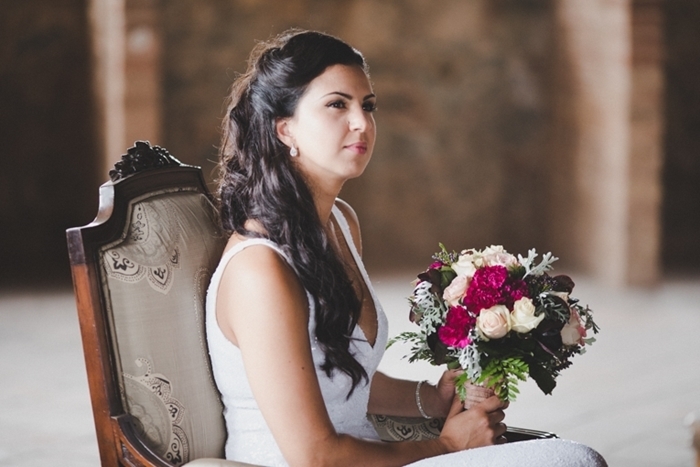 Don’t spend too much time worrying about satisfying other people on your special day. 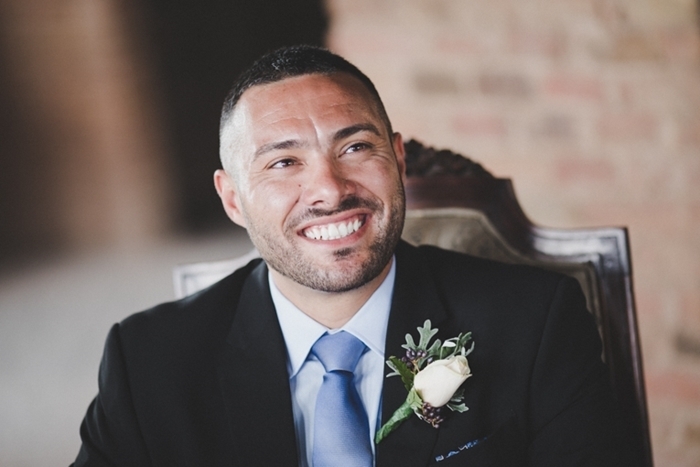 The funds and stress will add up quickly. 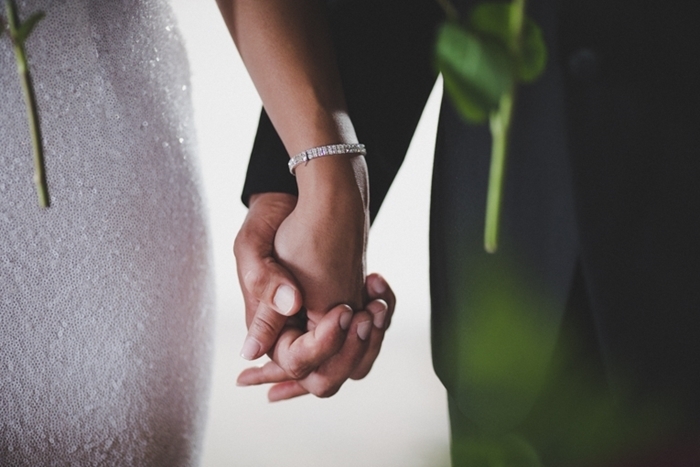 We tend to get caught up in satisfying our friends in family when in the end of the day it should be about the two of you.